To achieve a high-quality education, regardless of time or space, human capital holds the key. 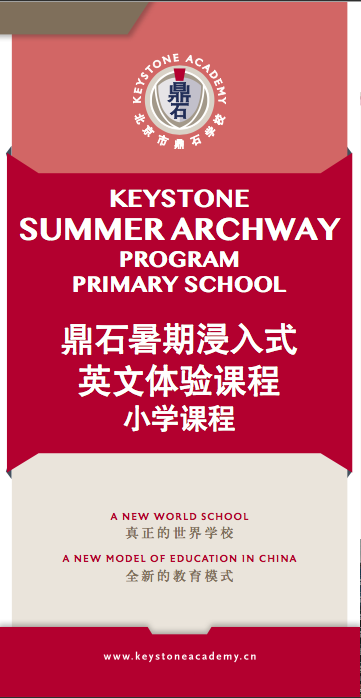 At Keystone Summer School, we provide inspiring and memorable educational programs to families from China and abroad. 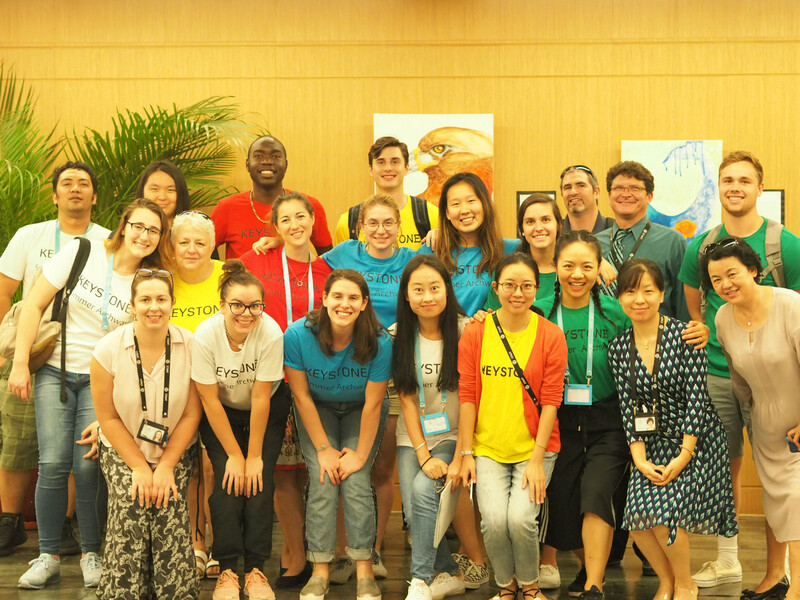 A team of well-respected educators from around the world is the principal reason behind Keystone Summer School’s appeals to many families. Consistent with the hiring philosophy of the long-term faculty at Keystone Academy, Keystone Summer School seeks professionals who are passionate about learning and working with young minds. In addition, our world-class facilities enable great teaching and learning, creating an unforgettable experience for every teacher and student. 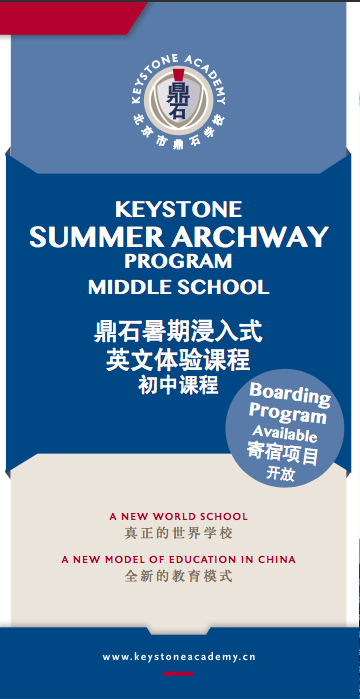 If you are interested in being part of the Keystone Summer School team, we invite you to join us. 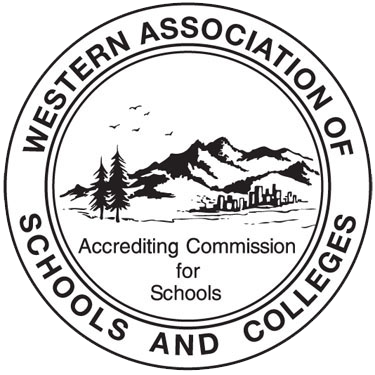 We begin accepting applications in November every year, and the application process is competitive as we receive a large number of applications. 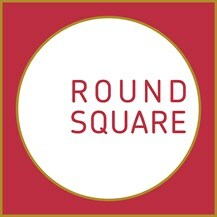 Step 3: Upon application review, we will extend interview invitations to those whom we consider appropriate. Please allow up to three weeks to hear back from us. Step 4: Decisions are made and candidates are notified.